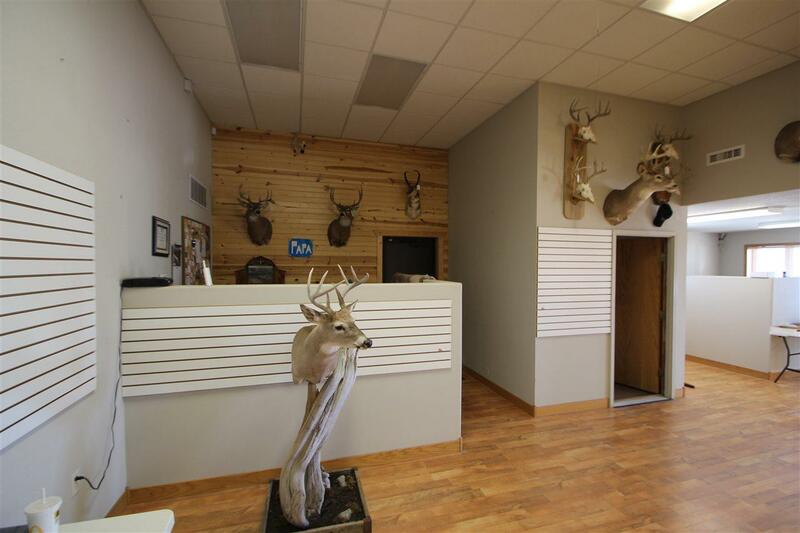 3316 E Fairgrounds Loop, Spearfish, SD 57783 (MLS #57374) :: Christians Team Real Estate, Inc. 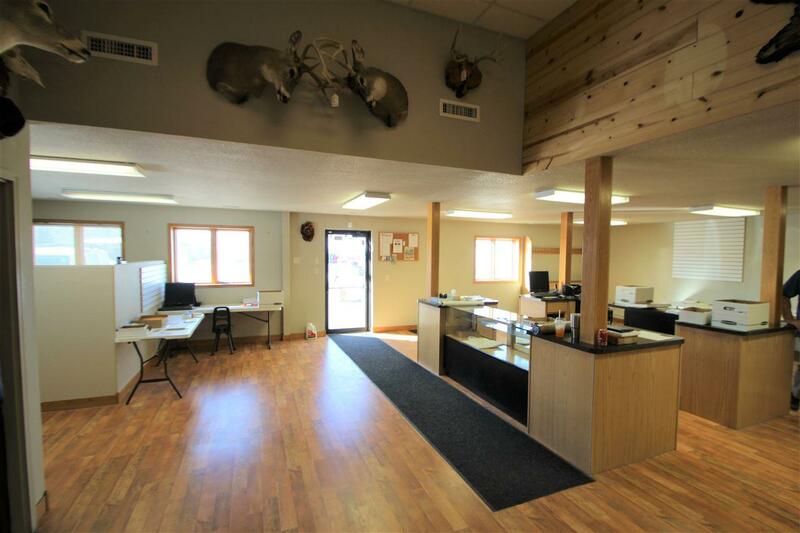 Call or text listing agent Travis Ruff at 605-641-4538 at CENTURY 21 Spearfish Realty. Interstate visibility and easy interstate access. Right off of Exit 8, I-90. 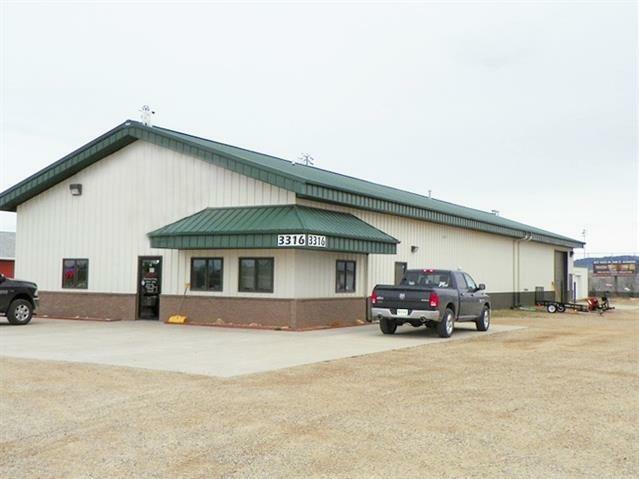 Large commercial building with 14' sidewalls and overhead door. 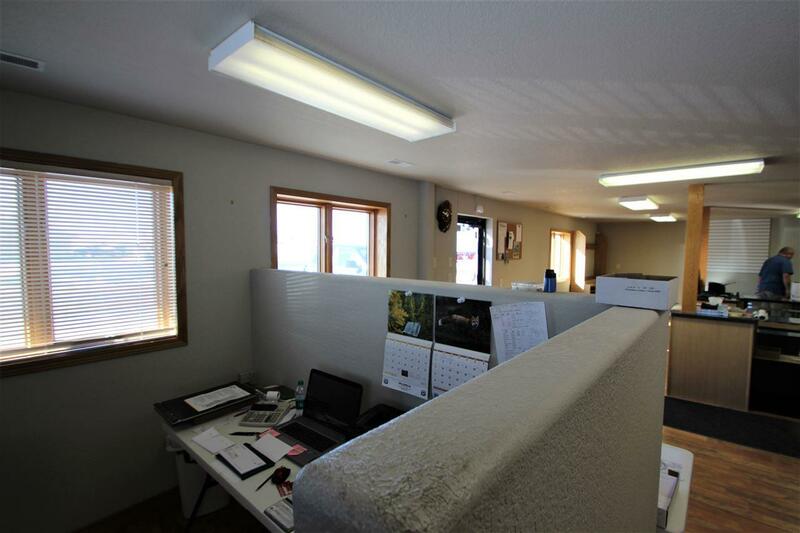 Retail/office space in the front with upstairs storage and open shop area in back sections. Security system already installed. Large lot with room for expansion or addition. Separate 24x24 storage building. City utilities.